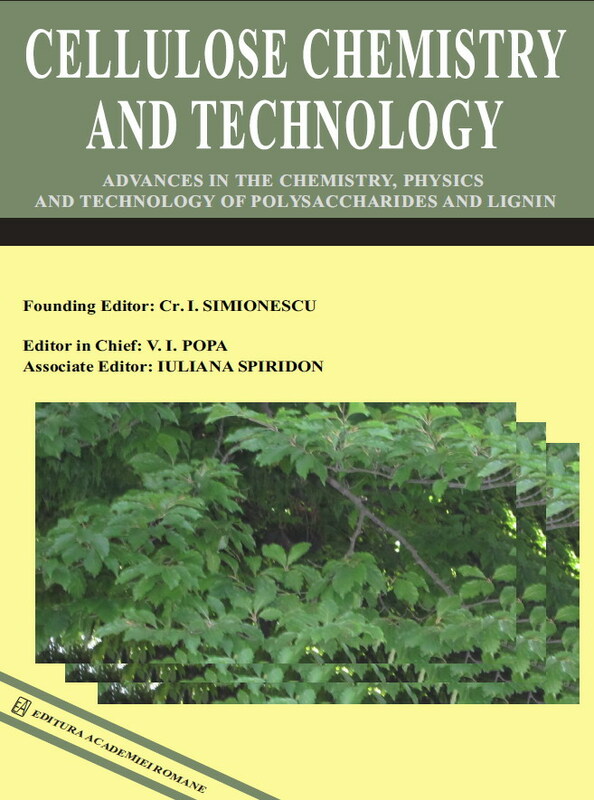 Welcome to the online submission and editorial system for Cellulose Chemistry and Technology. Cellulose Chemistry and Technology covers the study and exploitation of the industrial applications of carbohydrate polymers in areas such as food, textiles, paper, wood, adhesives, pharmaceuticals, oil field applications and industrial chemistry. In addition to original research papers the journal publishes review articles, short communications, book reviews and letters to the Editors.